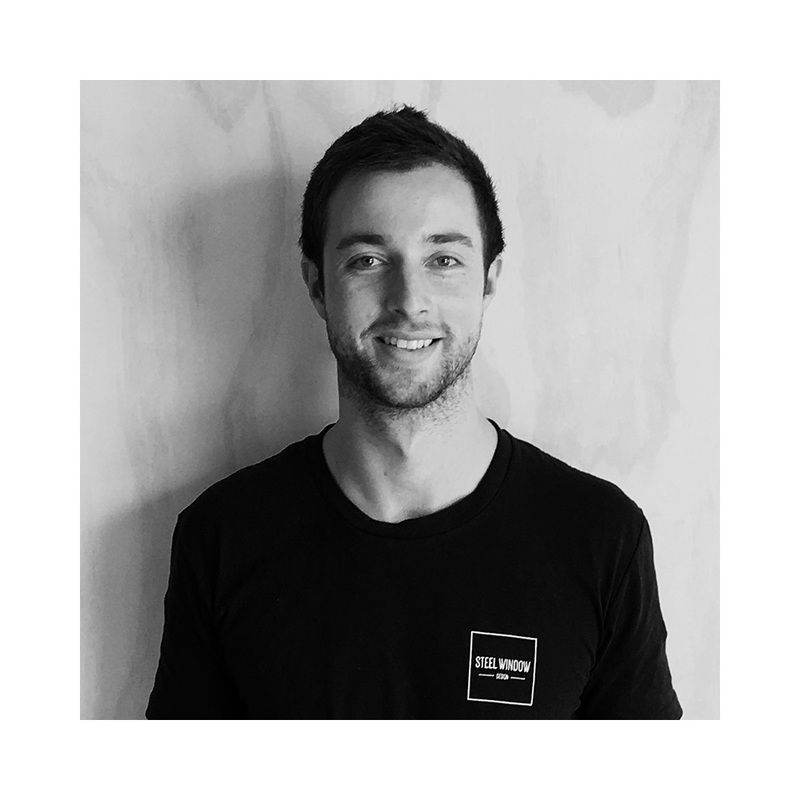 With over 10 years’ experience in engineering, drafting and steel windows and doors, James has worked across both residential and commercial projects in Melbourne and London. As the owner of Steel Window Design, he is passionate about delivering the highest quality product as well as providing a superior service to every client, big or small. Daniel is a qualified shop fitter and cabinet maker, and has specialised in steel windows and doors for the past five years. He oversees the day to day operations of Steel Window Design including project and installation management. Megan has spent several years working in building and furniture, and has extensive experience in operations and customer service. She holds a Bachelor of Business from Victoria University. Lucie has a degree in Business Management and worked as a Sales Representative for different window and door companies in France where she is originally from. After living in New York, she moved to Melbourne where she ran her own food business before joining the SWD team as our Office Estimator and Administrator. Stefan is a qualified carpenter and holds a certificate 3 & 4 in building construction. He is Steel Window Design’s lead installer and works across all projects requiring installation. Nic has worked in steel fabrication for over 15 years. His extensive experience has seen him work on major public art and lighting projects including the Australian Police Memorial in Canberra, the Mockridge Fountain in Melbourne’s CBD and the Bunjil Eagle in Docklands . Jack has seven years' experience and holds a certificate 3 in metal fabrication. As well as general fabrication, Jack also specialises in architectural sculpture and industrial steel work. Romain has more than 10 years’ experience in steel fabrication. 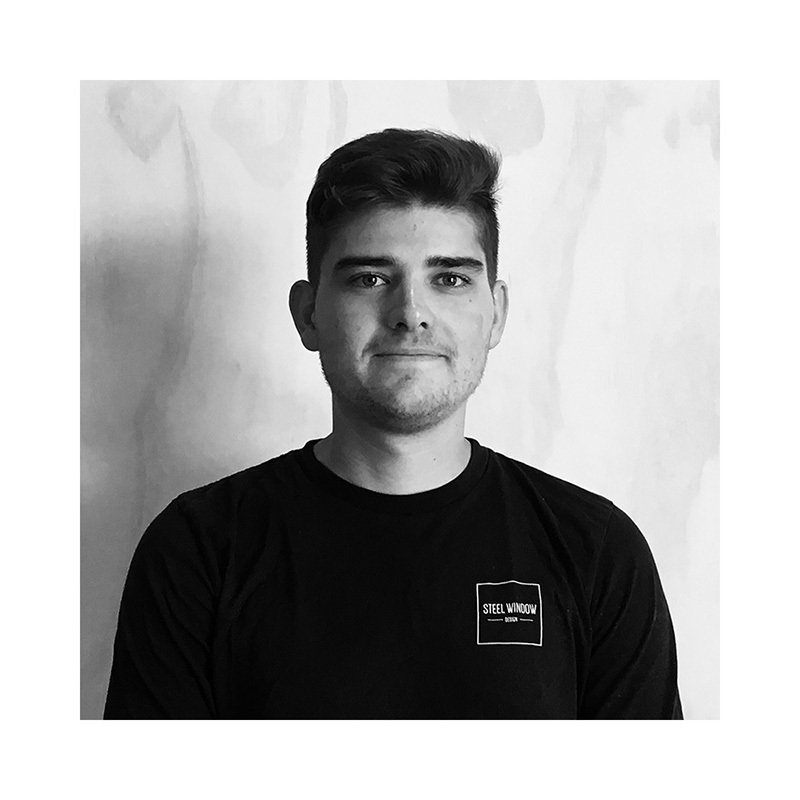 Originally from France, Romain has worked across Europe and is a graduate of a specialist welding school in France . As well as steel windows and doors, Romain specialises in steel staircases, historical monuments and black smithing.